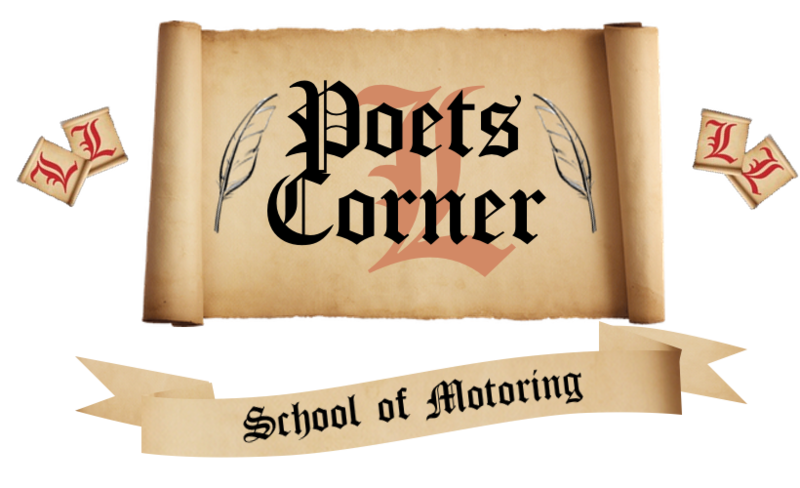 At “Poets Corner” we offer intensive training courses tailored to your needs. 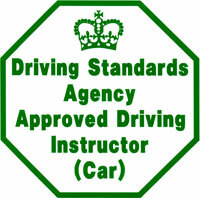 We have courses ranging from 1-4 weeks which are perfect if you need/prefer to pass your test quickly. 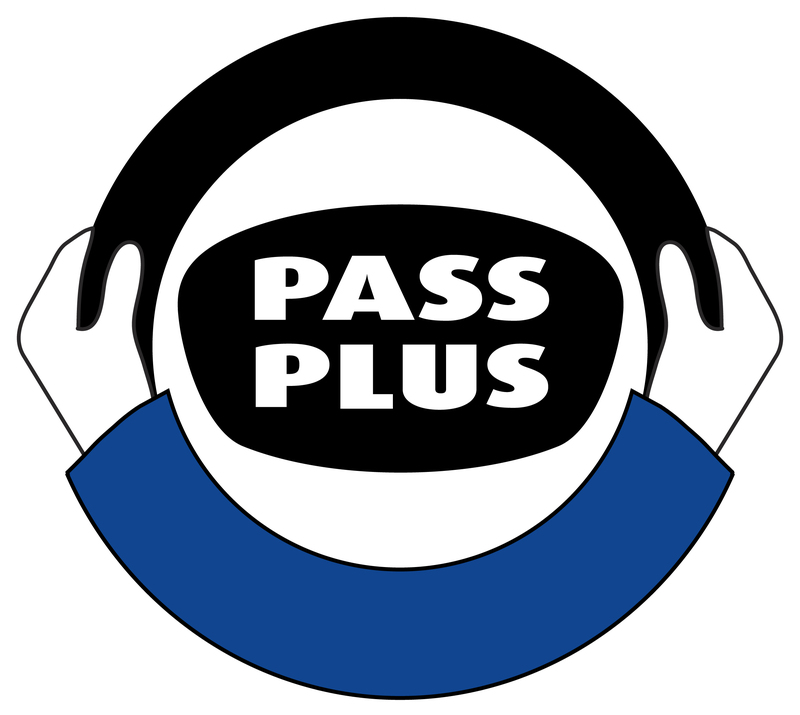 We would recommend that you initially have a 2 hour assessment with one of our instructors who will then asses how many lessons you will need and then advise you on which books / CD-Roms you will need to pass your theory test. Once you have passed your theory test we can also book your practical test, normally for a Friday afternoon or Saturday morning. Then we can schedule your lessons around your test date. One of our highly trained instructors assess how many lessons you will require. 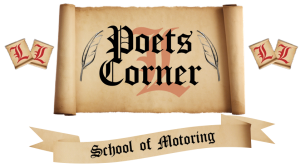 Application forms for a car provisional license and the Car Theory / Practical pack. 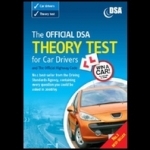 We will advise you on what books / CD-Roms to use to help you pass your theory. 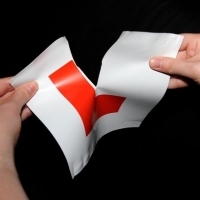 Once you have passed the theory test we will book your practical test for you. Take the required number of lessons to reach the test standard. Six more hours of extra tuition to make you a safer driver and also reduce your insurance costs!